Digital Marketing has become a very common term, but understanding and utilizing marketing is still uncommon. Anyone can run an ad on Google or Social platforms but are those ads bringing full potential? We find that many ads miss the mark time after time. Understanding your audience with content marketing, analytics and visits are what will ensure every dollar you spend gives you return on your investment. Weicks Media is here to help build, place and manage all of your digital ads! 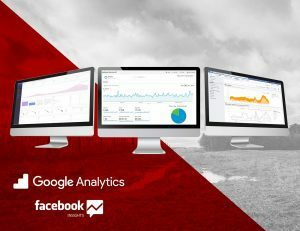 We will study your analytics to help you understand who to target, then build ads for that audience and report back to you with results and the effect of each ad! Our focus is to educate you while helping make each ad a success! Reach out to us for more details! We are happy to help!  Let the digital marketing professionals at Weicks Media give you a free consultation and share with you how we can help expand your marketing reach.